brb, booking a round the world ticket! There’s just about nothing better than jet setting. But whether you’re on your way to eat gelato in Rome or shop along Rodeo Drive in Beverly Hills, you want to be able to relax, stay connected and not worry about returning home to a whopping phone bill. It's never been easier to travel the world. Photo source: Pexels. 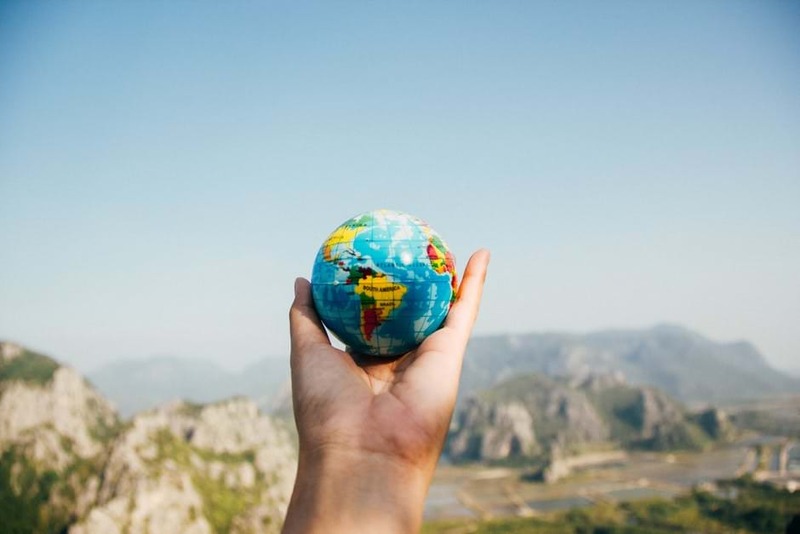 So, to make life that little bit simpler for you, we’ve caught up with our good friend, and Telstra Area General Manager, Steve Tinker to get to the bottom of how to best stay connected while you’re travelling the globe. Firstly, if you don’t need to be contactable on your number while traveling, consider getting a local pre-paid SIM card while you’re away. It’s often just a case of visiting a local newsagent, service station or mobile store. Just remember that your phone will need to be unlocked to take advantage of this option. Stay connected while on the open road. Brb booking holiday. Photo source: Pexels. Alternatively, if you do need to be contactable on your number while traveling, consider getting a travel pass on your account. If you’re with Telstra this will cost you just $10/day ($5/day if you’re off to NZ) and will give you unlimited calls and texts, plus 200MB of data every single day. And – here’s the best bit – you’ll only pay for what you use. So if you’re in Tokyo or Rio or Paris for a week and are only on your phone for four of those days, you won’t be charged for the other three! Finally, Wi-Fi can be your best friend. Readily available in hotels, restaurants and on public transport, it’s certainly a simple option. Additionally, and only for Telstra customers, you can register with Telstra Air before you go to help you find and access your data plans at millions of Fon Wi-Fi hotspots spread across the planet. Understanding the best ways to stay connected abroad means that the only headaches you’ll be suffering from now on will be the hangovers from those delicious poolside cocktails. Mmm…. We can hear a mojito calling our name! For more info either hop online here or drop into one of Bendigo’s Telstra Stores and they can help set it up for you.